Are you a Songwriter, Poet, Recording Artist, Musician, or Lyricists that needs music for your lyrics? Are you looking for a better more productive way to make a music demo, song demo, or recording? How about music demo production that will deliver radio ready master quality songwriter demos? In todays competive music industry you need a recording that doesn't sound like just a demo. Even though we may refer to it with terms such as songwriter demos, song demo, demo recording, music demo, etc. Our music productions and songwriter demo services our far from just a music demo. First of all, they are produced by top10 hit songwriter music producer Funkee Boy. So it doesn't matter if you are a music publisher, television/film supervisor, A&R rep, recording artist, lyricist, musician, songwriter, or even a poet. We will personally produce your music and work together with you every step of the way. We can write or co-write melody and /or lyrics to our non-exclusive instrumental tracks and create amazing Master Quality & Radio Ready recordings that are much more than songwriter or music demos from a songwriter demo studio. Every recording project, music demo, song demo, songwriter demo, music production that comes out of our recording studio is always way more than just a song demo. It is a master quaility radio ready recording that can compete in today's music industry to get you results. Many of the songwriters and lyricists that we work with need music for lyrics. Other songwriters also write their own melodies and maybe even play a musical instrument but are not gifted with a great voice for recording. Well again, this is where our experience in music production, music demos, songwriting, and recording can really be a major benefit to your career. As a songwriter or lyricist you need a song demo recording that gets results! A songwriter demo that reflects not only how good the song is but also shows how amazing it can sound. Our music production on songwriter demos is second to none! Songwriters that have used our services for their demos have successful placed their songs with recording artists on major labels, as well as, independent releases. Also, if your music demo doesn't sound radio ready then your chances of ever having it signed by a music publisher and licensed for usage in television and film will be rare. This is why we stress that our demo recording service and music productions are radio ready and will compete with anything on the radio or in television and film. This is your best chance to earn royalties with your song and music demos. We are proud of our successful track record on our music productions and songwriter demo services. Take a look at our credits and how we helped other songwriters and lyricists all over the world get results with their music. Now how about if you are the Recording Artists? Well, in that case your recording really needs to reflect everything that you entail as an individual. Again, it might be referred to as a music or song demo but actually it isn't. For Recording Artists we handle single song music productions to full CD recording projects. Our music services involve everything from producing your music, arranging, mixing, and mastering. We also write and co-write songs if needed for your music project. Once again, "master quality", "radio ready" music demo productions that will elevate your career and get you airplay. If you are ready to get results and actually earn money from your songs, & music than we can help. We offer complete songwriter and music services and we work with artists signed to major labels, as well, independent artists, beginners, songwriters, and everyone in between. Simply listen and you'll hear the results. We have a proven track record with success stories involving songwriters, lyricists, musicians, and recording artists from all over the world. Bobbi "Funkee Boy" Tammaro is a hit songwriter and music producer with Top-15 International Chart Credits, #1 songs across the Internet, & many Television & Film placements. 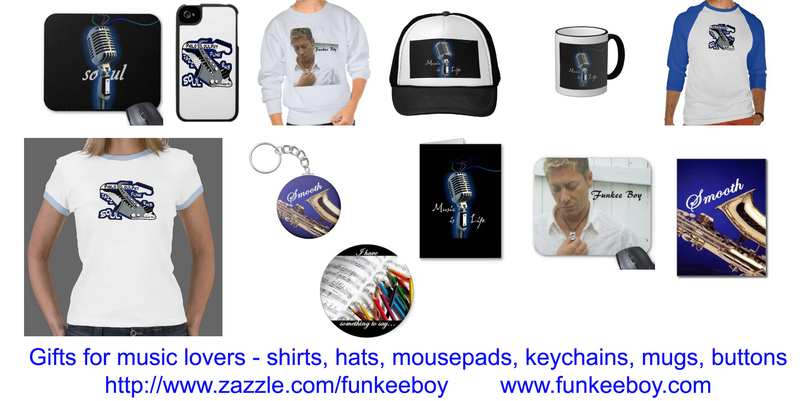 Funkee Boy is also a smooth jazz recording artist that has charted top 5 with his single "Body Music". His CD "Rise" has charted among the top 25 most played on Smooth Jazz and R&B radio stations in the nation. Plus, he has shared the stage and performed in concerts with artists such as BabyFace, Kenny G, Erika Badu, Wil Downing, Robert Harris, Spyro Gyra, etc. Isn't this the type of Music Producer and professional that you would want to handle your music demo or recording project? If this wasn't reason enough, Funkee Boy is also a leading educator helping songwriters of all levels by teaching songwriting and music production workshops all over the world and has recently published a top selling DVD & audio book CD entitled "Songwriting That Gets Results". LyricsNeeded.Com was created by Funkee Boy as an alternative to an average song demo recording. Songwriters and lyricists can take a "Fast Track" to songwriting success by non-exclusively using our great sounding hit instrumental tracks. Our song demo service and music demo for writing lyrics services will get results for your songs. Imagine your lyrics on a track from a hit music producer! We will even write the melody and co-write and help with your lyrics if needed. So don't call it a music demo. It will be a master quality radio ready recording completely mixed and mastered to compete with anything on radio, television, or film. Songwriters, lyricists, musicians, and recording artists all over the world get results from writing words to our instrumental music tracks and you can too. We also offer full music production around your lyrics and melody as well. We will then fully produce and record your song with our amazing recording artists. If you are a Recording Artist or Vocalist then you can choose to record it yourself. All of our music demo instrumental tracks are already copy-written. Therefore, YOU retain all copyrights for the lyrics & melodies that you write. We are a total entertainment company that writes, produces, records music and works hand in hand with songwriters, lyricists, and recording artists. Our services include producing, recording, hiring the vocalists & musicians, arranging harmony, mixing, mastering, and writing or co-writing lyrics or melody if needed. All recording studio time is included in your song demo and music production! We then work closely with Music Publishers, Music Supervisors, Recording Artists and Record Labels to help pitch & secure placements for the songs. Once the song is placed we equally share in the royalties 50/50. Our incredible track record & established industry relationships with Music Publishers, Television/Film Music Supervisors, Managers, Recording Artists, Music Producers, and Record Labels speaks for itself. music demos, song demos, and music production recordings that get signed! We even offer a lyric critique service to help. So contact us today, we would love to work with you on your music demo, song demo, music production, or recording project today!! 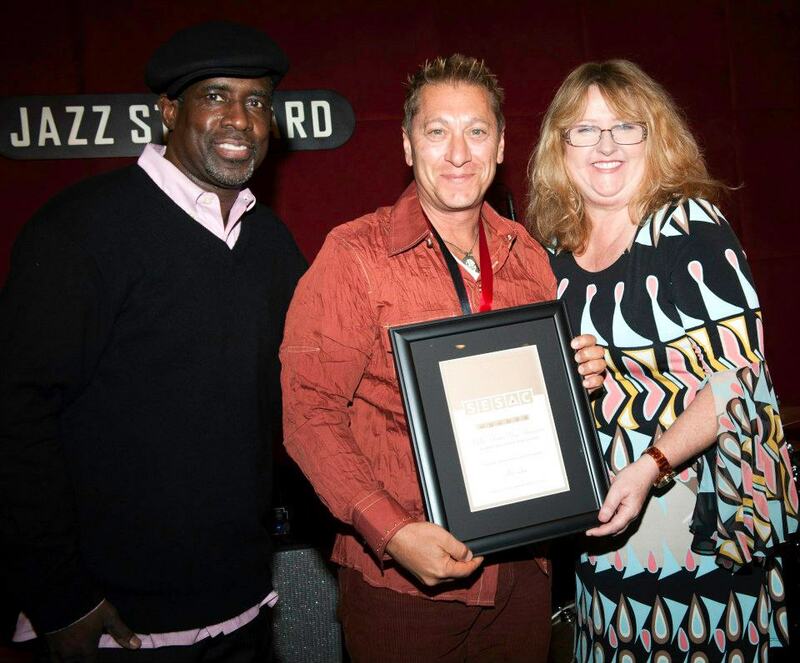 Funkee Boy's credits keep adding up as he received the prestigious SESAC Smooth Jazz Award for his CD "PHILOSOULPHY". This CD has also achieved the #1 selling CD worldwide in smooth jazz, soul jazz, and the entire Jazz genre! Gifts For Music Lovers, Gifts for Musicians, Gifts for Songwriters music!! song demo recording studio specials, & more! 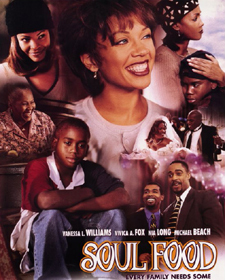 If It Feels Good - movie "They Call Me Sirr"
The One - TV show "Soul Food"
So Right 4 Me - TV show "Beverly Hills 90210"
Afterplay - movie "The Pentagon Papers"
Playin' For Keeps - DVD "Beverly Hills 90210"
God Is Real - breaking gospel radio now! 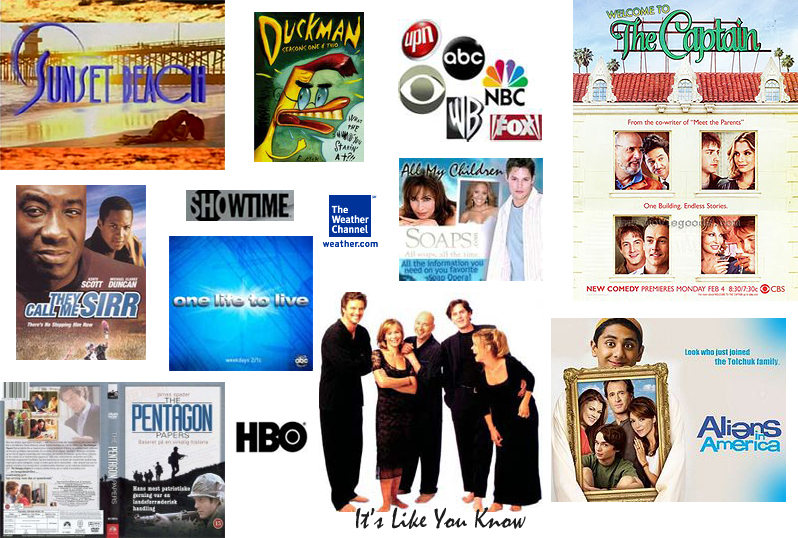 It Can Only Be Right - TV "All My Children"
your music production song demo here! your recording project goes here!